God revealed to the bees: Build your homes in the mountains and in trees, and in spots of human constructions. Then eat from all kinds of fruits and travel the path of your Lord, which have been made easy for you to follow. There comes from its insides (female bees) a drink of various colours, containing healing for mankind. There is certainly a sign in this for people who reflect. It is wonderful to see that many initiatives and campaigns are happening as people recognize the importance of bees for our well-being. Programs and initiatives such as #BringBacktheBees and Bee City Canada educates and promotes healthy, sustainable habitats for bees and other vital pollinators, which make a difference to all of us. The Bee Book shows us how we can create a bee-friendly garden, get started in beekeeping, and harness the power of honey for our well-being. 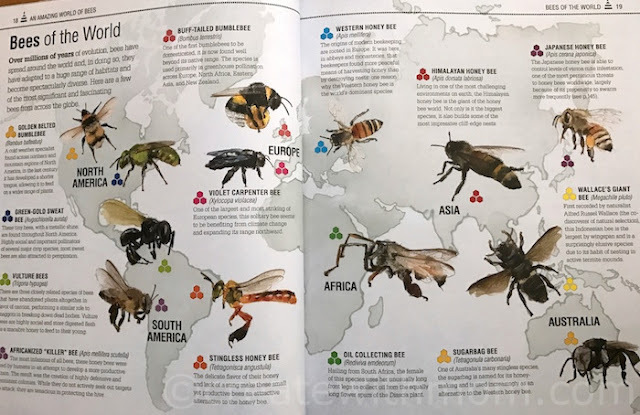 The fully illustrated book with colour photographs has information on everything we need to know to start our own backyard hive, setup to harvest, and more. Practical beekeeping techniques are explained with clear step-by-step sequences, photos, and diagrams. The Bee Book also shows how to harvest honey, beeswax, and propolis from the hive and use these ingredients in 38 recipes for home remedies, beauty treatments, candle-making and more. 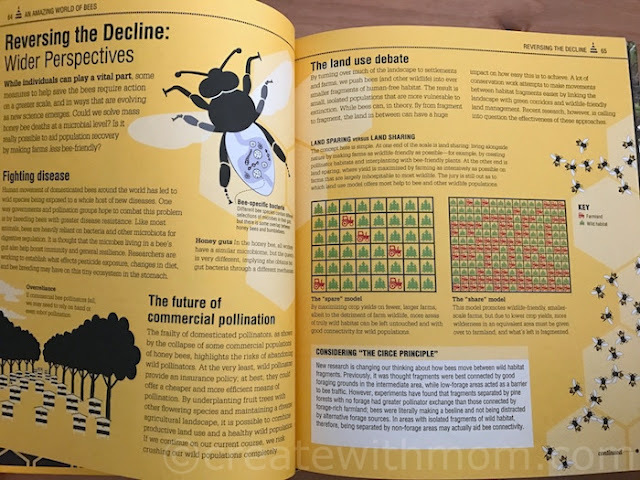 Discover the wonder of bees in nature by winning your own copy. This giveaway is open to everyone in Canada and ends on May 18th. Please leave comments and follow my social media networks to be eligible to win. I live in Newfoundland.I want to win this book for my grandkids they have planted flowers to attract bee's last fall and again this weekend ! I am in Alberta. I have some bee friendly seeds to sow but first the weather has to improve a lot - it snowed again today! I myself would find this book very interesting so I'd read it first and then gift it to my grandchildren so that they can appreciate bees too and understand how important they are to our own survival. I'm from Ontario and I have planted flowers foe the bees. I am in BC and I would like to win this as she is studying bees in school at the moment and planted a wild flower garden. I live in NS and each year I do try to plant flowers that attract bees and I would love to read more about it. I live in Ontario and I would like to start my own hives on our property in the future so I am starting to learn everything I can about bees. I'm in Ontario and we planted wild flowers to attract the bees. I'd like to win this book for my grandson, because he is very interested in the environment and the steps that we need to take in order improve and preserve it. I am from Saskatchewan and I would like the Bee book because it looks interesting. I have ordered seeds to grow some wild flowers. I live in ON, and I'd love to win this to share with my niece, who is a nature lover. We have wildflowers in our yard to attract bees! I live in Nova Scotia. I want to give this book to a friend with children who would love learning about bees. I keep a "wild" section of my yard where "weed flowers" grow. I live in Ontario. I want this book to increase my knoweledge of bees. I've planted a variety of flowers to attract all sorts of insects, including bees. I am in BC. I would love this book as I have become interested in bees through gardening. 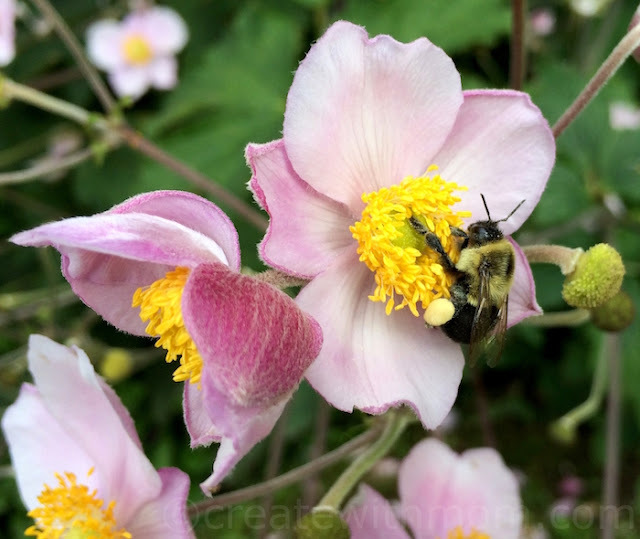 I plant a lot of flowers and vegetables that the bees like to bring a lot of them over. I live in Ontario. I would love to win this book for my kids. It looks very fun and educational. I am embarrassed to say I haven't really done anything to bring back the bees. I have been known to bust out in tune to "take these broken wings" you know, the save the bees commercial. That might be raising awareness...right? ok you got me, I am going to google how to save the bees and do something more productive then singing. That will be my goal this week. I live in BC. 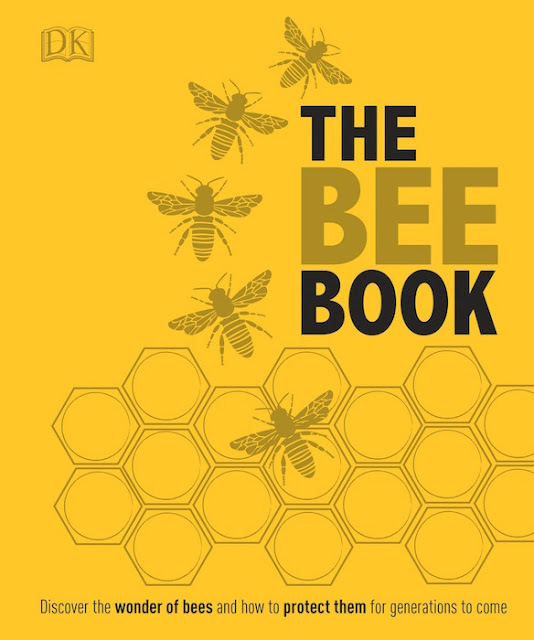 I would love to have the bee book for my family to read and learn from! We plant Bee friendly flowers and put out little lids of water during the summer for them! I live in London Ontario and would love this book because Miss R would go crazy over all the information in it. 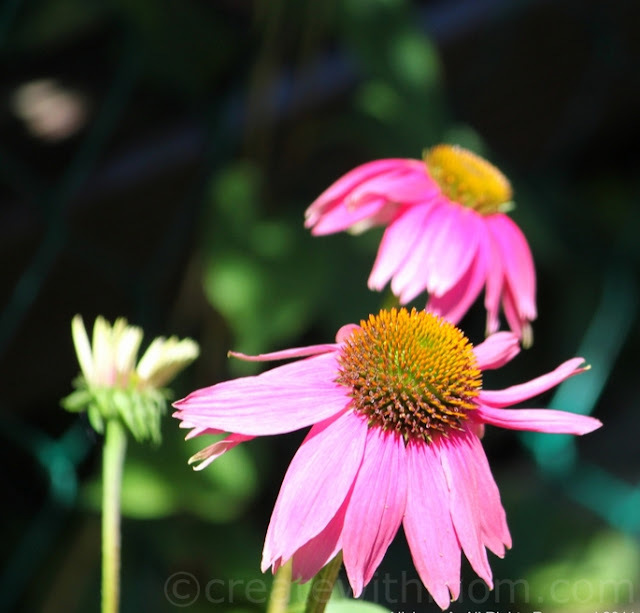 We've tried to help bring back bees by planting native flowers like purple cone flower. In NL, have a garden full of plants for bees. I live in Ontario. I would love to win this for my little cousins. We bring back the bees by planting bee friendly flowers. I'm in BC. I would love to win this book because my son is currently learning about bees and butterflies at school right now and I think he would love to read this one. We have been planting flowers in our garden to help out the bees.